Can you believe it's already the 23rd of January? This month has flown by! How was 2019 treating you thus far? I have to say that it's been treating me rather well and I'm SO grateful for that. I've been a bit busier than usual so I'm just now posting about the exciting changes Art of Organics has gone through this month. 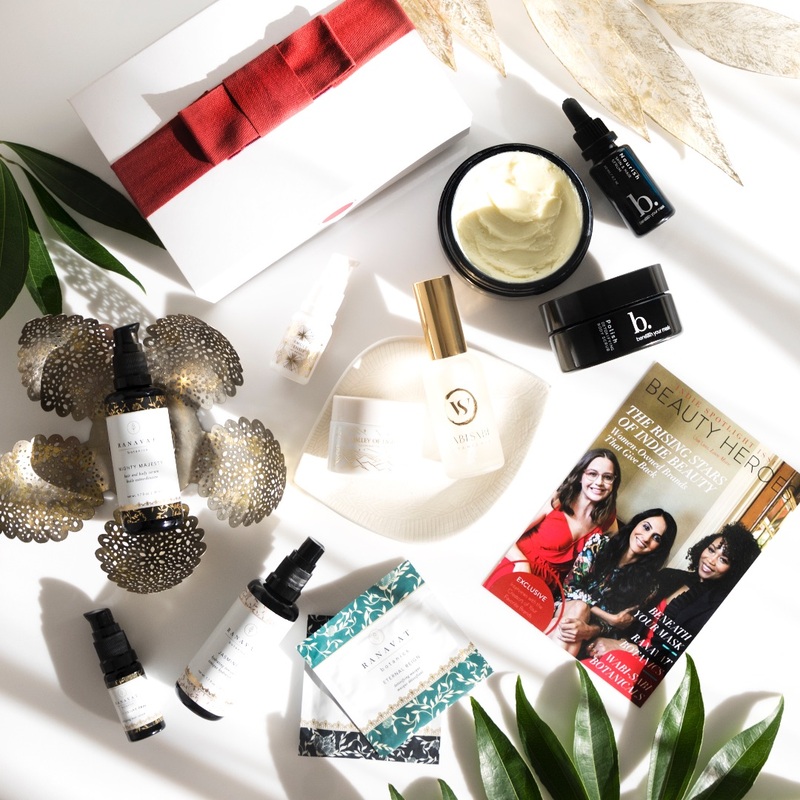 As of January they are now known as "The Clean Beauty Box". 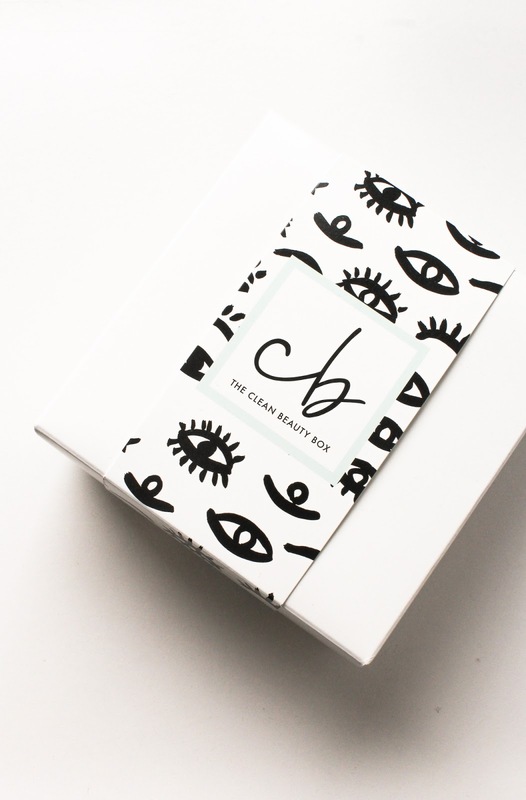 They have decided to adopt The Clean Beauty Box as their official name to better describe who they are. 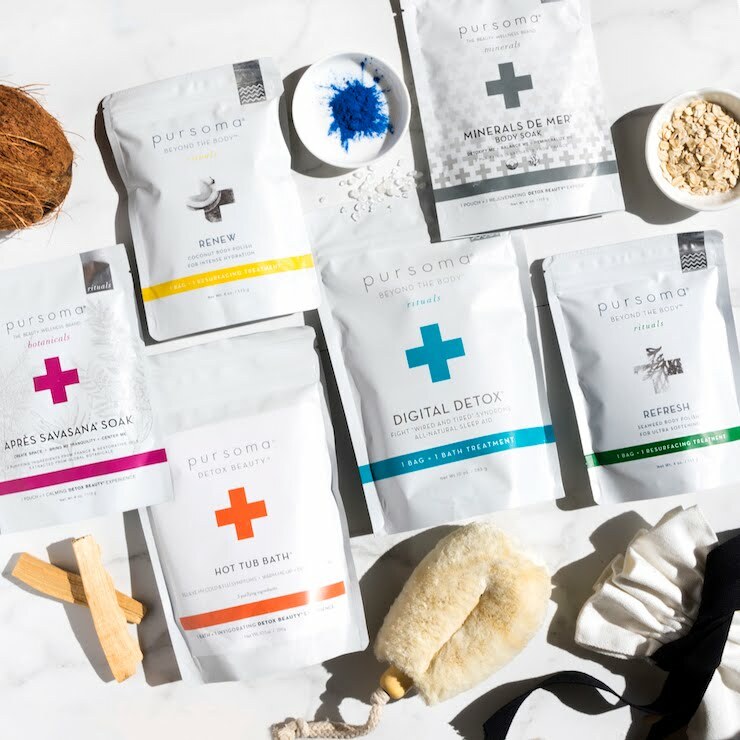 While they ​support many fully organic brands they also feature many brands that use ingredients that adhere to their strict guidelines for clean beauty without being certified organic. They want to ensure their brand name fully supports all of their featured brands and products. You can notice that the logo on the box changed from "ao" to "cb", but the font remains the same. They also launched their new website, which you can check out here. The subscription model remains the same, with minimum of subscribing to 2 months ($41.95 per month) but do check out for more options here. 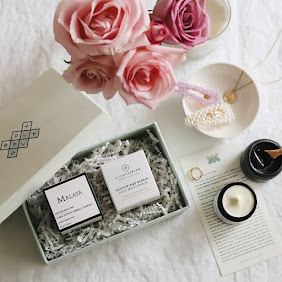 With all this being said let me know introduce you to the January Clean Beauty Box, which unfortunately isn't available anymore but you can of course get the products separately. 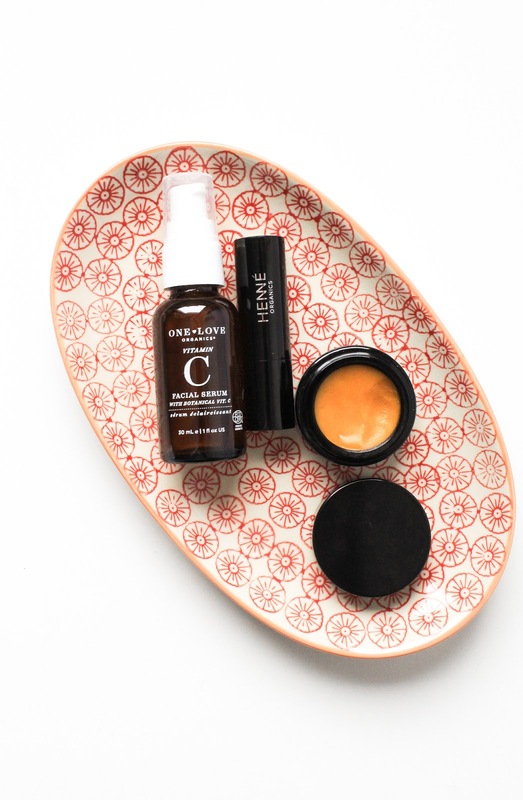 In the January Clean Beauty Box RESCUE* are three products: One Love Organics Vitamin C Moisturizing Facial Serum, Henné Organics Lip Mask & Luxury Lip Balm V2 (all full size). You can check out the box here. 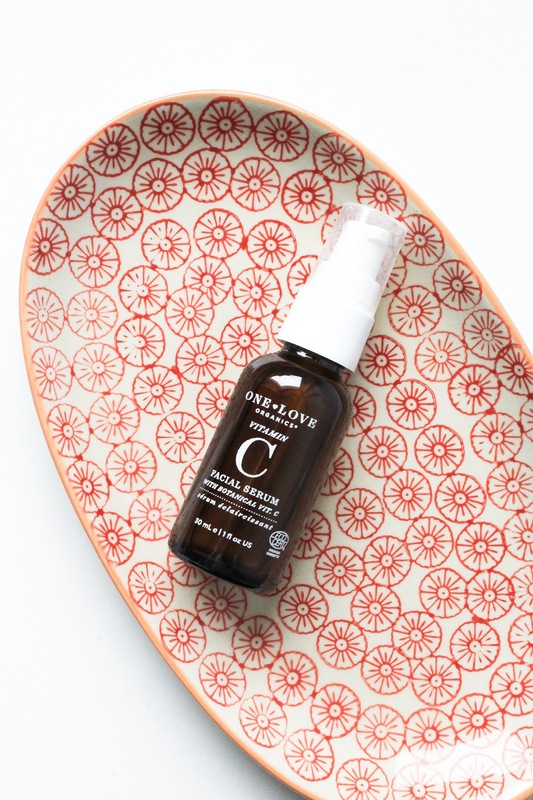 One Love Organics Vitamin C Moisturizing Facial Serum "takes a triple action approach to help boost skin dulled by stress and environmental elements". This plant powered formula contains Vitamin C Ester, which is a potent and stable form of Vitamin C to boost radiance, and also plant-powered C complex: there's Rosehip, Baobab, Acerola & Sea Buckthorn. 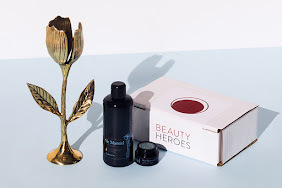 One thing to mention is that the first three ingredients of this serum are Jojoba, Shea and Green Tea Oils, which I wasn't aware of when I first got the box and tested out the consistency. It surprised me that the serum has a slightly oily texture. 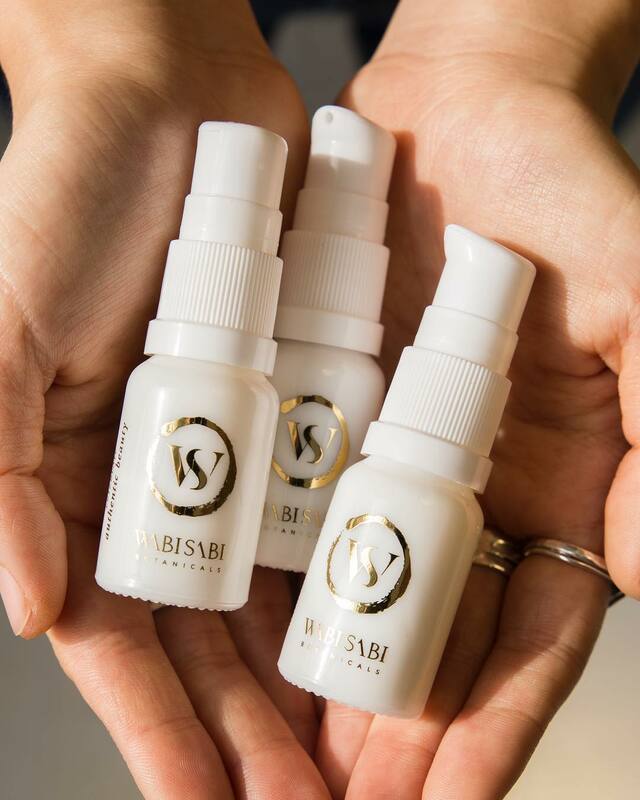 It's very lightweight and is fast absorbing - in the end this serum isn't made only of oils. I will say that I just assumed it to be a "true" serum, a light emulsion. All this said, I'm not complaining about it, I'm just reviewing it. I still use an oil on top but for some just this serum would be enough I think. The serum has a faint scent, not really sure what I'm detecting but I appreciate the almost non-existing scent. I have yet to test it out and see how it works on my skin but my initial thoughts are good. 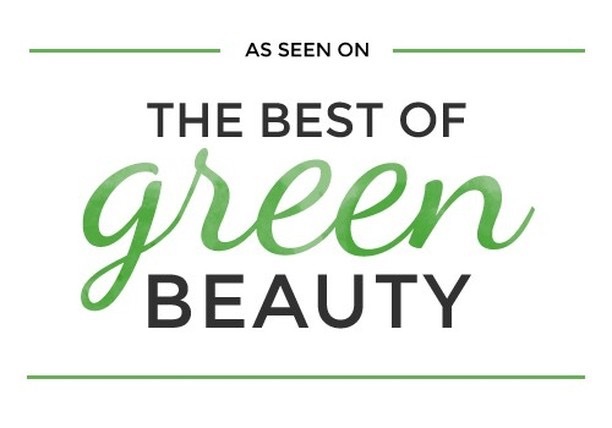 Based on my previous experience with One Love Organics and their Skin Dew Coconut Water Cream* (which was featured in my 2018 faves, see here), I have high hopes for it. You can get One Love Organics Vitamin C Facial Serum here. 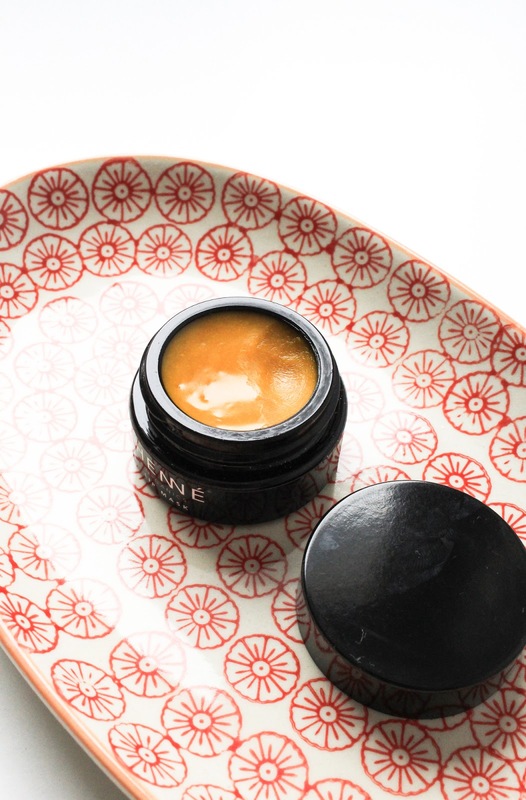 Henné Organics Lip Mask is literally "the product you didn't know you needed". It says that on the pamphlet that came in the January box and I couldn't have said it better myself. When I first tried this product my immediate response was "this is good!". I'm not sure what's the deal with this product but this really is a nourishing lip mask that is more than perfect to have in the colder months. What's in it, you say? 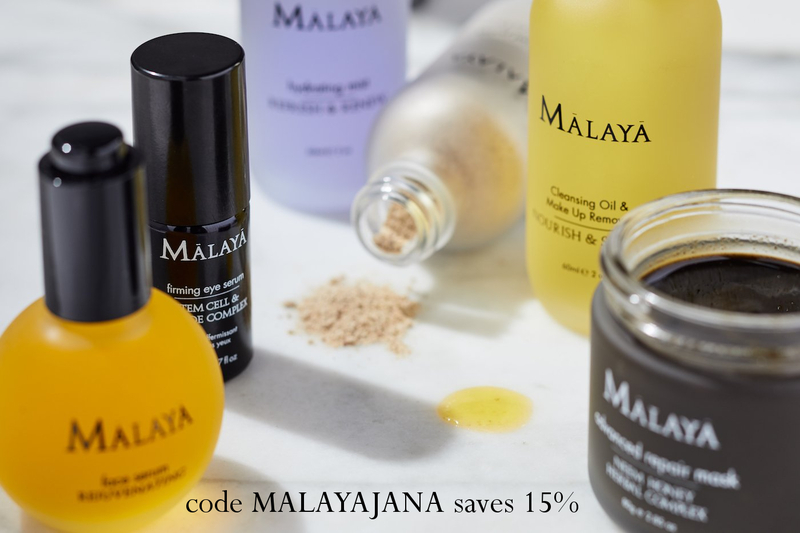 An array of stunning ingredients like Rosehip, Avocado, Beeswax, Jojoba, Pomegranate, Sea Buckthorn, and more. This product is such a beaut! It has this vibrant orange colour and smells of citrus & peppermint, which also gives a slight tingling sensation on the lips but nothing uncomfortable. It actually feels very nice. You apply it liberally on your lips and wait for 15-30 minutes and then it's recommended to wipe it off with a tissue. It makes my lips so soft and smooth, and moisturized. This lip mask is so nice and I'm so thrilled it was in this box, cause I honestly wouldn't think about buying it. It really pleasantly surprised me. You can get Henné Organics Lip Mask here. 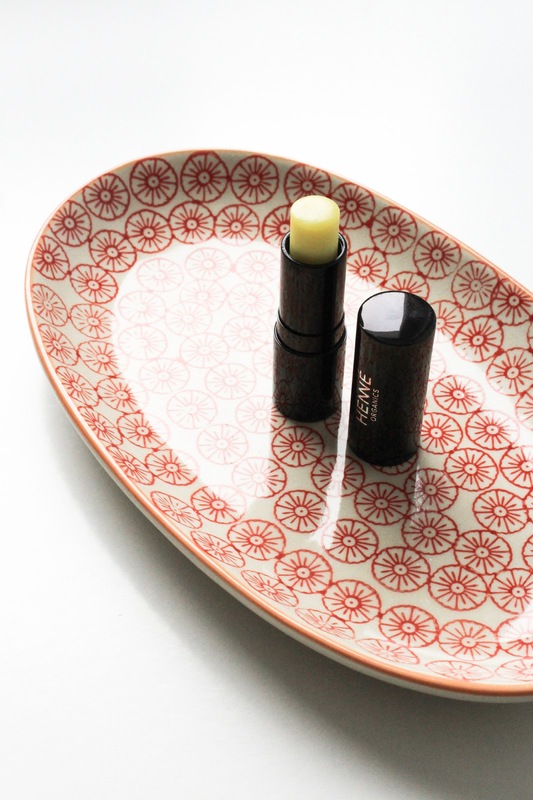 Henné Organics Luxury Lip Balm V2 is hands down the best balm ever! I already used it before but not in this packaging and I have to say that now I love it even more. 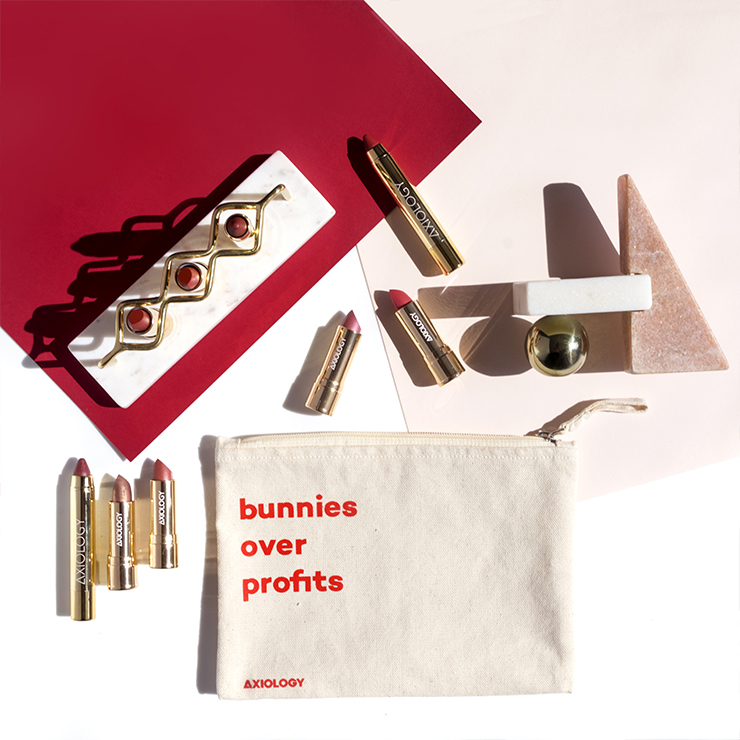 This cult lip balm was carefully formulated with Coconut Oil, Beeswax, Avocado, Shea Butter, Cocoa, Jojoba and Vitamin E. Oh it is so gorgeous! It has a yummy scent of Cocoa Butter and it is just so nourishing and softening. I'm obsessed with the sleek black packaging. It is in fact very luxury and I really do love it. If you struggle with dry lips then definitely give it a go, and their Lip Mask as well! 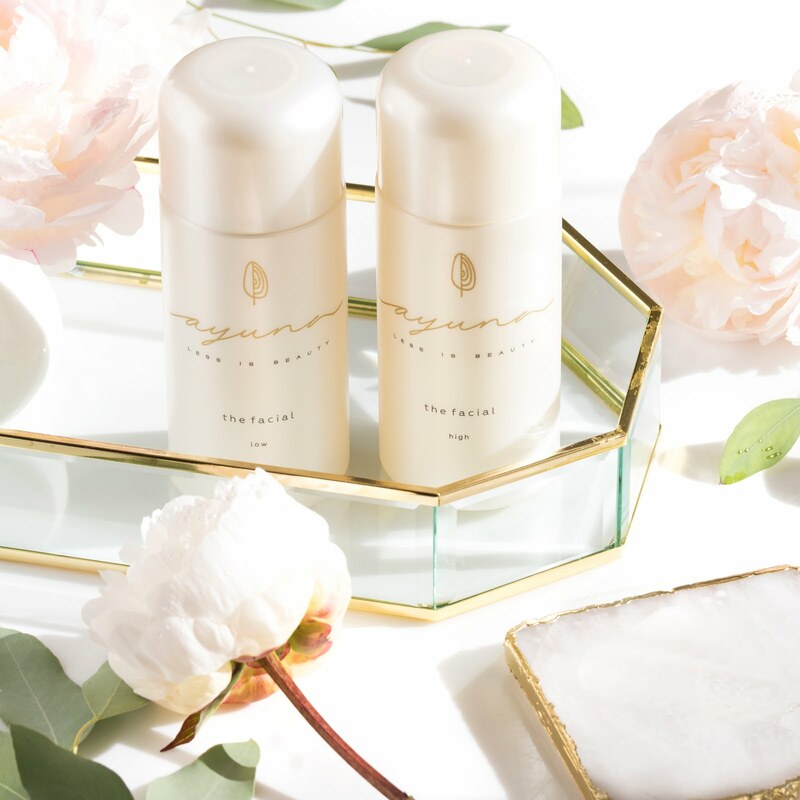 You can get Henné Organics Luxury Lip Balm V2 here. 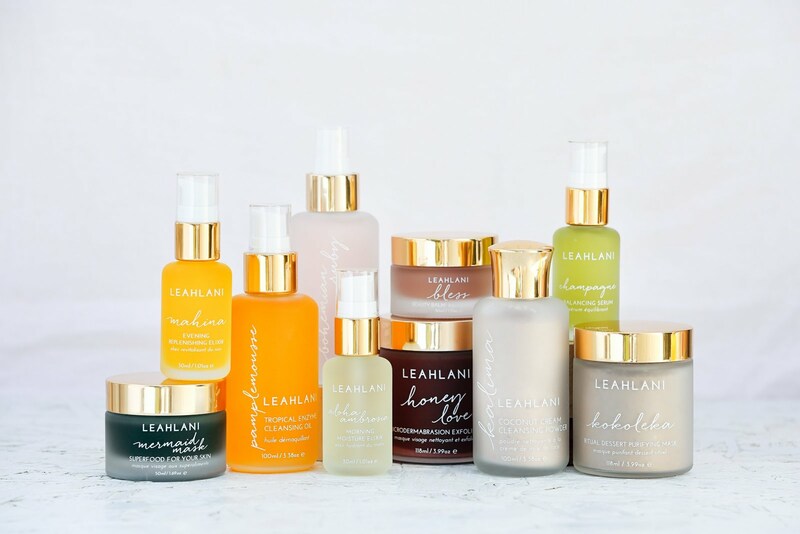 Now tell me, have you tried any of these products before?